OH NO, too late to book a NEWBORN SHOOT? 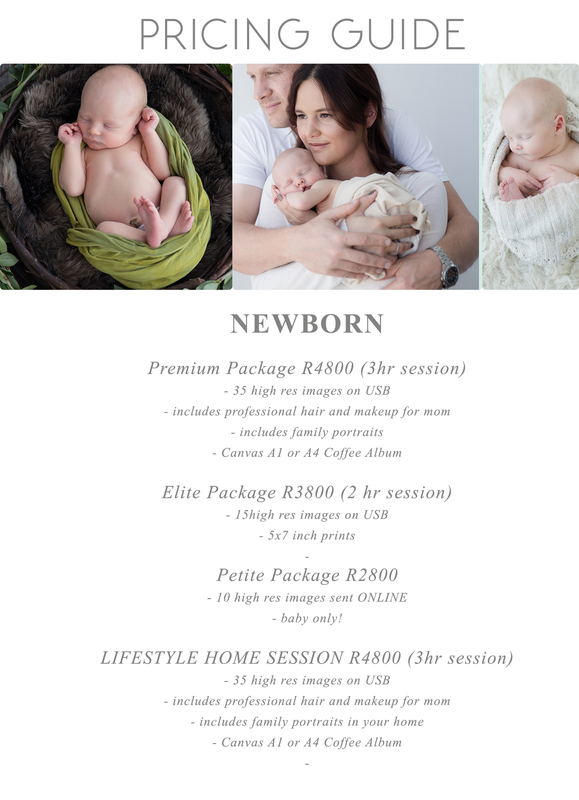 latest news » OH NO, too late to book a NEWBORN SHOOT? This blog post is about photographing babies who are over 4 weeks. It’s aimed at parents who feel like they may have missed the boat if they don’t get baby photographed in those first 15 days. Yes under 15 days is ideal so they are super sleepy and still in that curly stage, and their skin is still mostly perfect. But it is not always possible for many reasons and that shouldn’t mean you can’t still get gorgeous newborn photos (if you keep scrolling you will see some wonderful example of a client who had twins and missed the very early newborn age studio style shoot, these little ones were already over a month old but we still managed to get some amazing images at her home with the Lifestyle look and feel to them and a little bit of studio posed too...). I have had many clients sometimes miss the boat on the POSED style shots but trust me its never too late to still get gorgeous images of your little one...sometimes incorporate both styles in a shoot the posed and lifestyle look. Another bonus of the lifestyle newborn approach is that the photos can be taken at any age. With studio-posed portraits, it’s essential that the photos are taken when the baby is as new as possible since they will sleep better and allow you to pose them easier. With lifestyle portraits I am photographing you in your everyday life so age doesn’t matter (although I recommend having the photos done within the first 3 months of baby’s birth). This can give you moms time to recover from the delivery experience and allow you to feel as comfortable as possible before the session. I get many clients who come to me when baby is over 4 weeks of age, and sometimes when there are complications the last thing on your mind is photoshoot, so don't feel bad trust me you can still capture your precious baby but in a more relaxed way. My lifestyle sessions last between 2 & 3hrs hours and I truly adore every moment that parents spend together with their brand new baby.